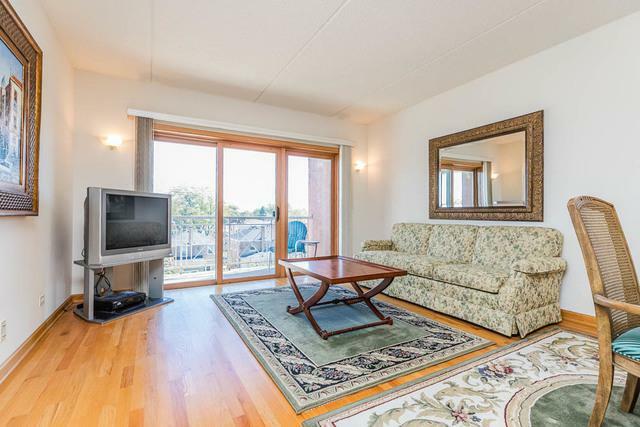 Beautifully maintained 1351+ sq ft 2 BED/2BATH corner unit in a secure elevator building. Open floor-plan with hardwood floors. 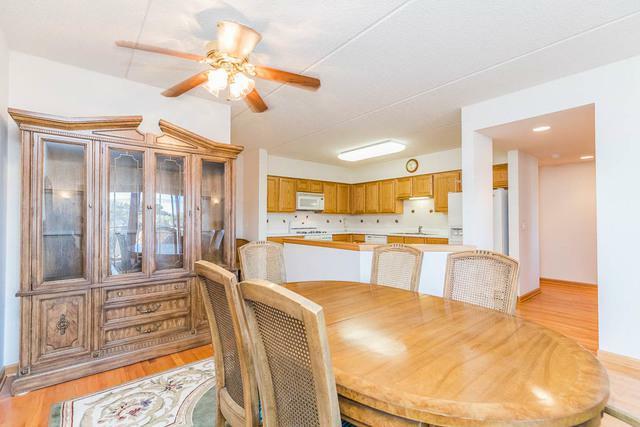 Eat in kitchen with granite countertops, pantry and plenty of oak cabinets. 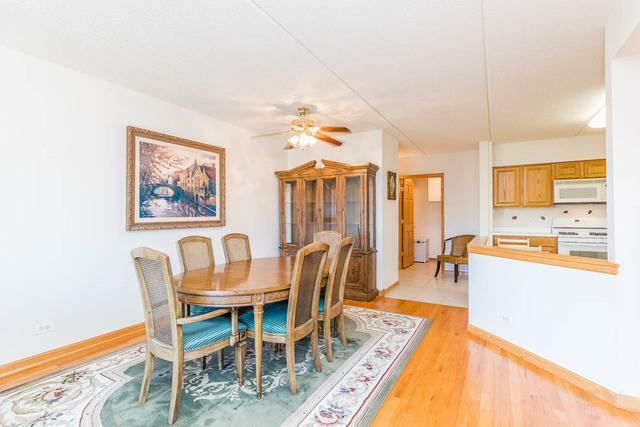 Spacious and bright bedrooms with large closets. Master bedroom includes full private bath and walk-in closet. Full in unit laundry room with side by side washer and dryer. 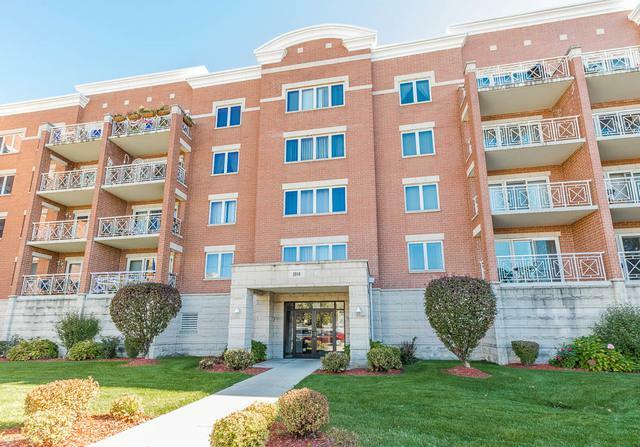 Deeded heated garage parking included in price along with large private storage space.